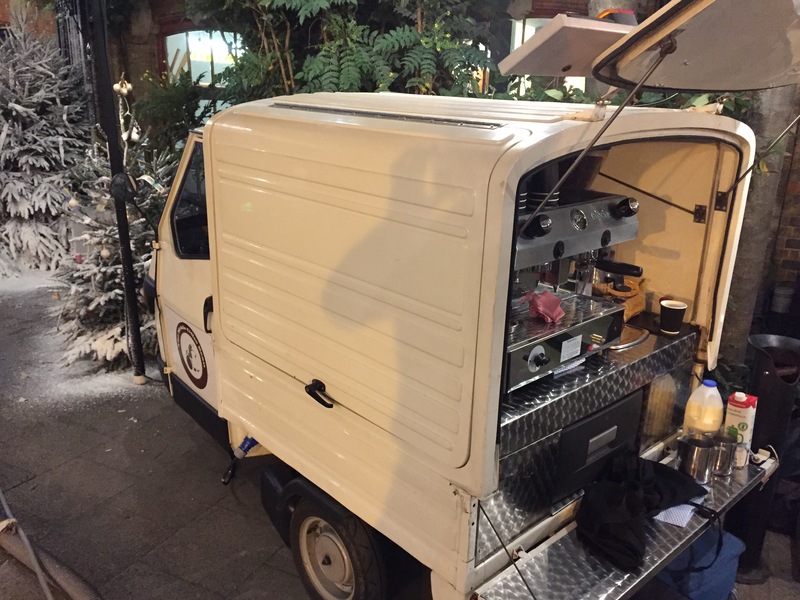 About Mobile Coffee Van, Cart and Bar Hire by The Mobile Coffee Bean in London, UK and Europe. 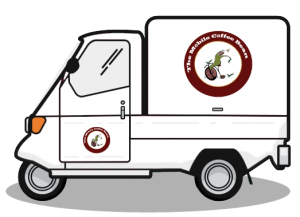 The Mobile Coffee Bean is a unique and exciting mobile coffee van, cart and bar hire service. We bring a high quality coffee experience to any event of any size, utilising our Piaggio Ape vans. Our mobile coffee vans, carts and bars (even our mobile coffee cups!) can be branded with your own logo. 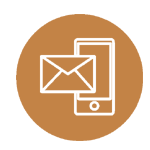 See Corporate & Branding for more information. 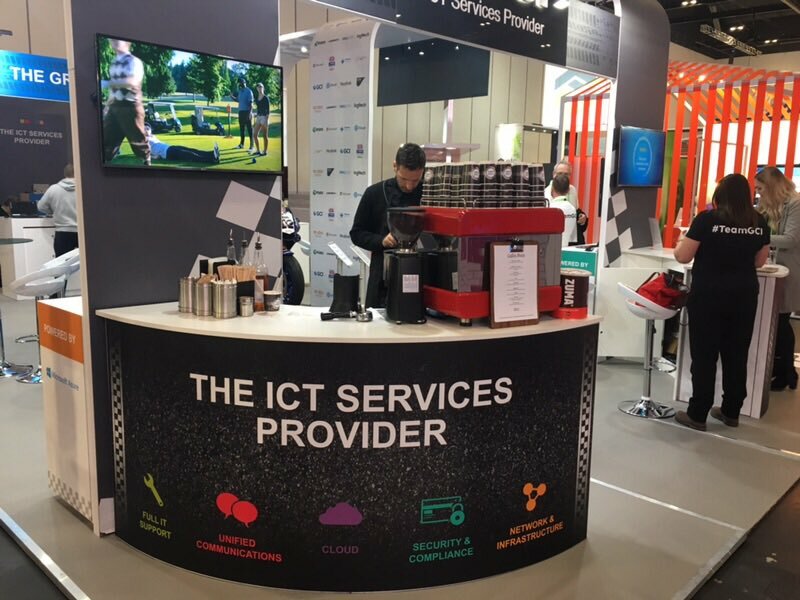 From corporate events to weddings, sports events to summer / winter fairs, exhibitions to festivals. The Mobile Coffee Bean has all your mobile coffee needs catered for. 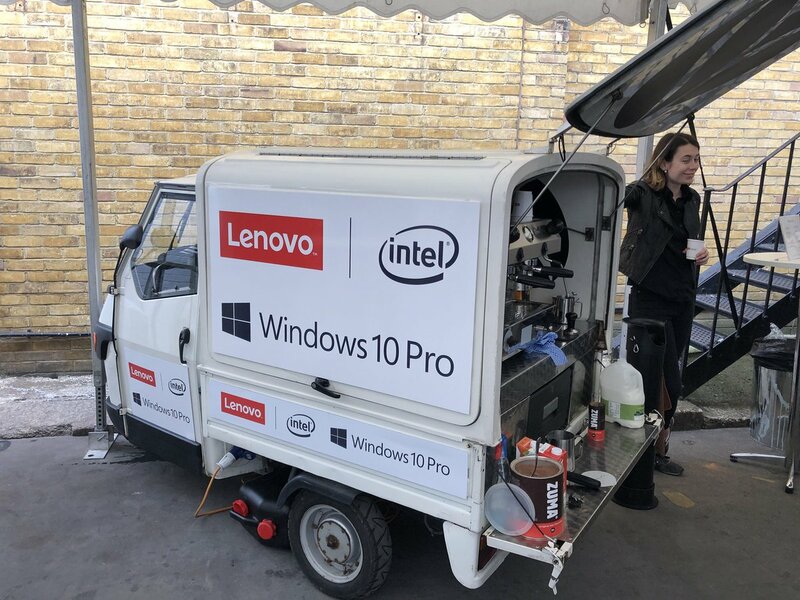 Our mobile coffee vans / carts are ideal for those filming on location, who need a quality mobile coffee service for their cast and crew. 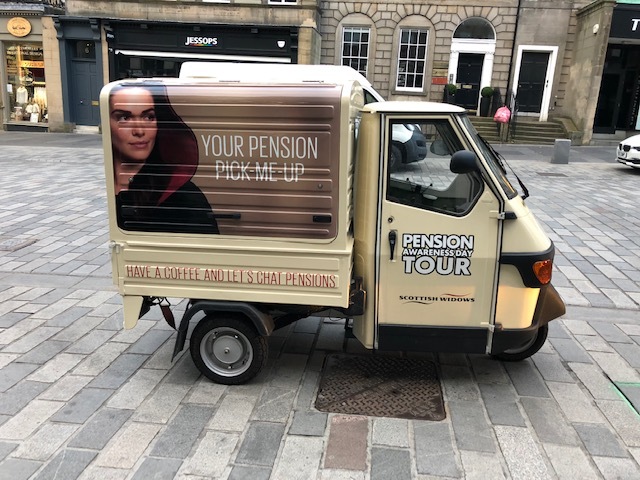 Why hire our mobile coffee vans, carts and bars? The Mobile Coffee Bean come to you!! We know coffee! 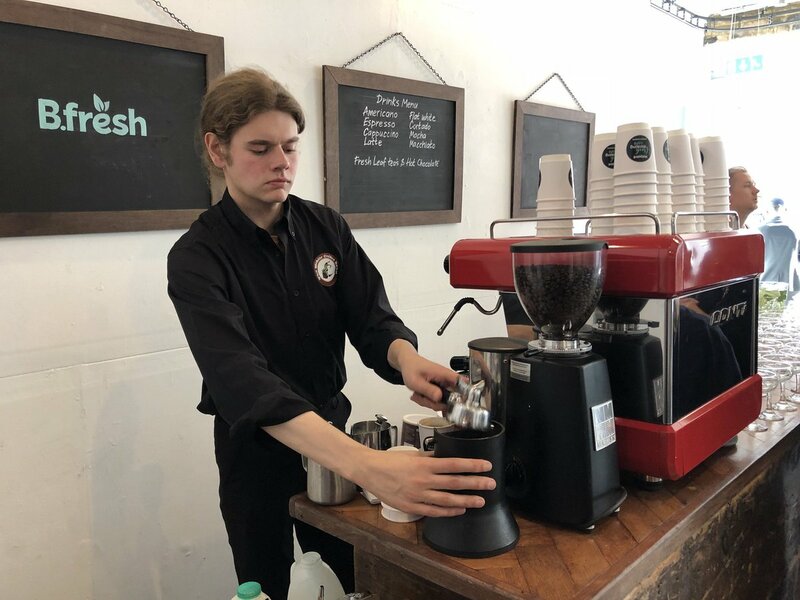 We grind it, make it and serve it fresh to order at your event – no more sending out for lukewarm coffee! 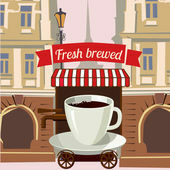 See our Mobile Coffee Menu for details. Our mobile coffee vans, carts and bars are the ideal refreshment option for all kinds of events including your corporate function, film production, exhibition, product launch and advertising, business launch, promotional event, experiential marketing, office reception, wedding, market, fair, fete, festival or any other event which could benefit greatly from having an indoor or outdoor pop-up style café serving freshly ground coffee.